Founder partner of the firm TELLAECHE Y ARRANGOIZ, S.C., born in Mexico City, May, 7 1964. Obtained the degree in laws at the Universidad Panamericana, institution where he graduated in 1990. Likewise, he obtained a Masters Degree in Laws at The George Washington University, in 1991. 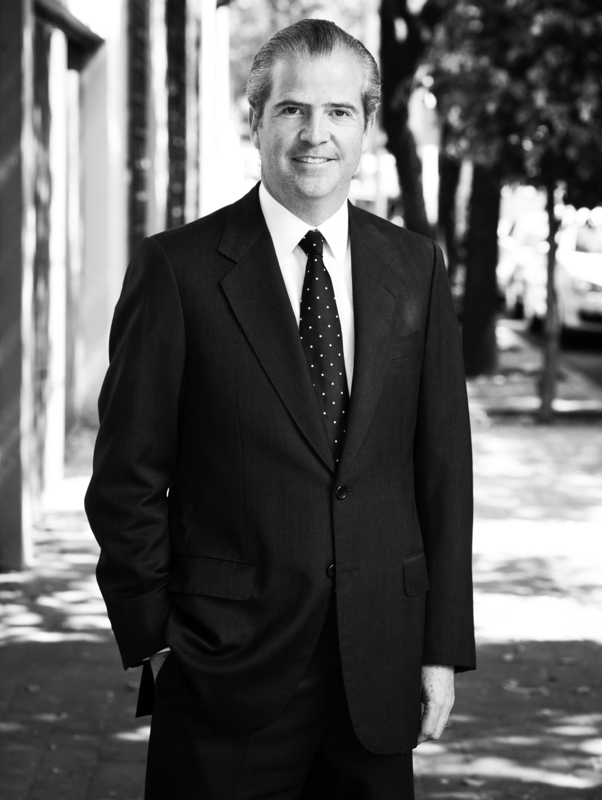 Mr. Arrangoiz has more than 18 years of experience in Corporate Law and International Private Law areas. He is in charge of the corporate and real estate auditing, and gives advice to national and foreign clients for the establishment of companies and business development in Mexico. Mr. Arrangoiz has acted as an arbitrator in Institutional Arbitration Procedures, under the rules of the International Chamber of Commerce, situation that has given him an important public reputation inside this particular law area. His wide knowledge of the commercial international law, has taken him to achieve expositions in Mexico, United States and Europe, especially for the promotion of business in our country. Is an active member of the Barra Mexicana Colegio de Abogados and perform as a Member of the Board of many companies and institutions.